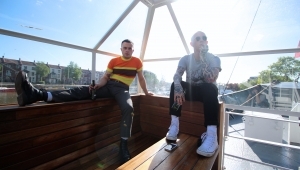 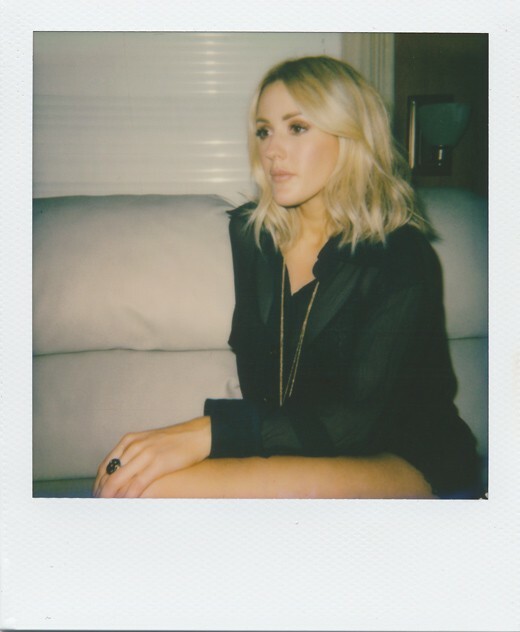 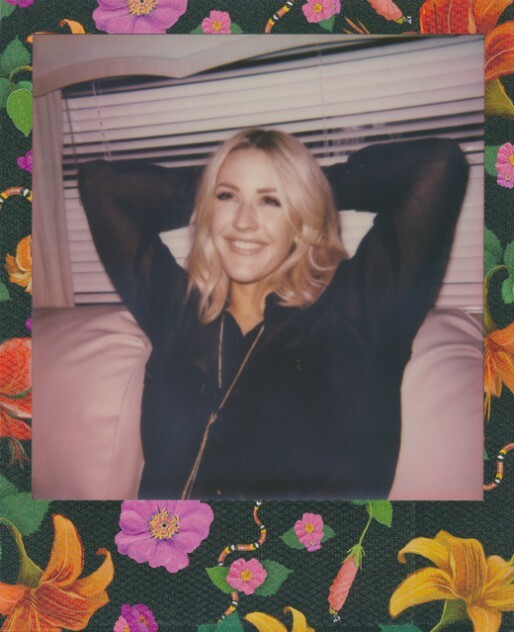 The vocal dynamo and Fifty Shades singer gets us all starry-eyed on Polaroid before hitting the stage to support BFF Taylor Swift at Hyde Park. 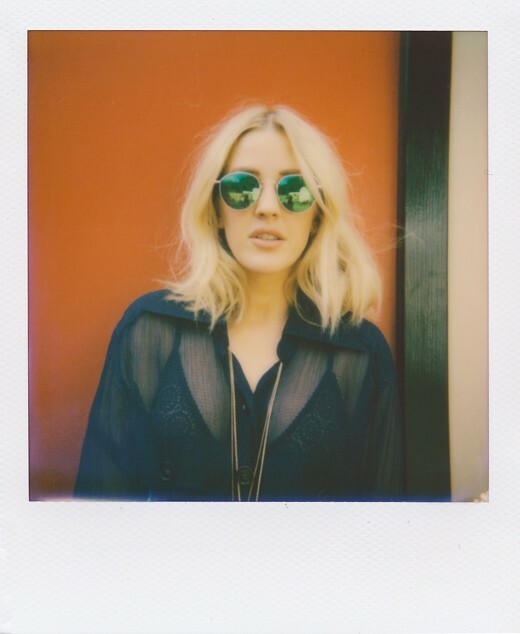 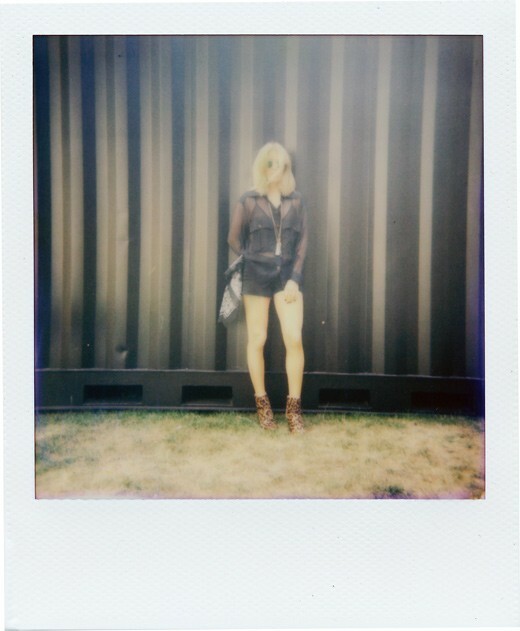 Ellie Goulding was at London's Hyde Park to wrap up the two-week long British Summer Time festival concert series, joining a number of up and coming and established pop acts across four stages, notably Taylor Swift, John Newman, Vance Joy, Rae Morris, Laura Doggett, JP Cooper and Lauren Aqulina, and we caught up with her for some candid Impossible Polaroids. 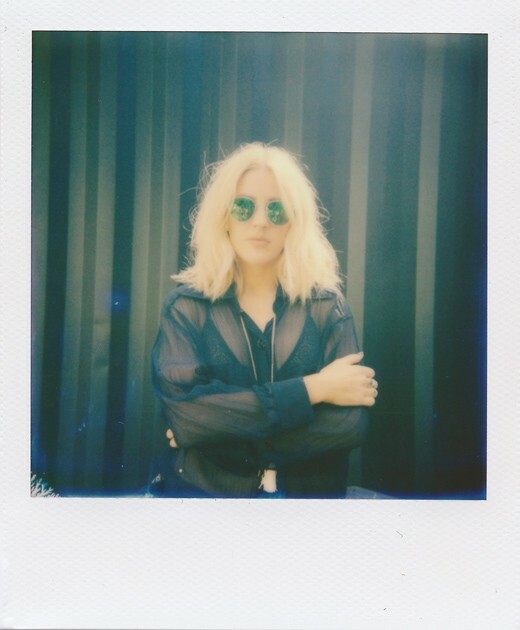 After snapping the shots backstage, we headed out front to catch Goulding's main stage appearance in our set of live photographs from the day at the park festival. 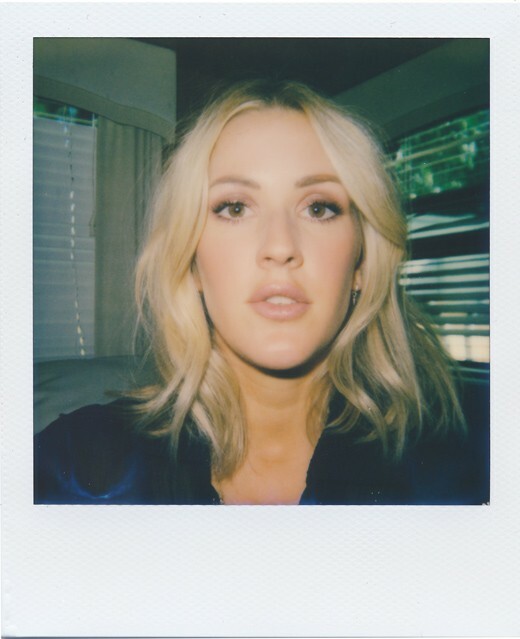 The early evening setlist featured selections from both her records, such as "Lights" "Anything Could Happen", "Starry Eyed", "Figure 8", and "Burn", as well as the Fifty Shades anthem "Love Me Like You Do", Calvin Harris collab "Outside", and Major Lazer hit "Powerful". 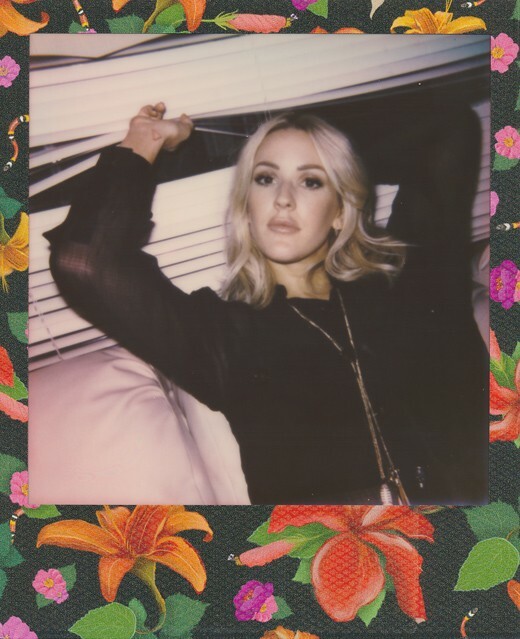 On top of European solo dates, Goulding is currently set for a series of festival shows though summer, notably Gurten Festival in Switzerland and Slottsfjell Festival in Norway in July; and Way Out West Festival in Sweden, Austria's Frequency Festival and V Festival in the UK all in August. 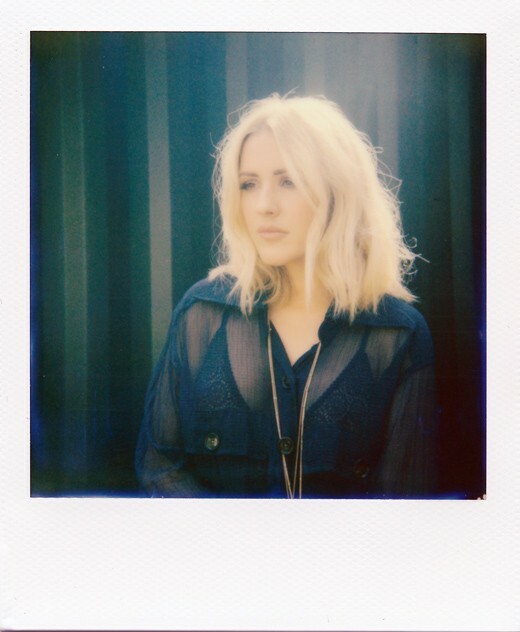 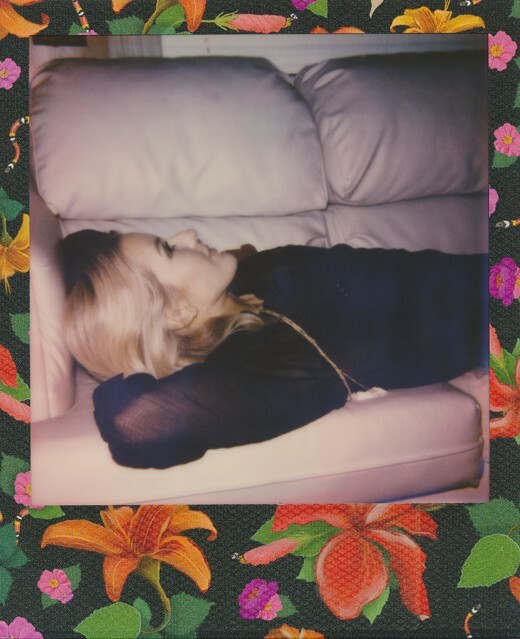 Color Film and Poisoned Paradise Impossible Project 600 type film by Impossible and shot on Polaroid 600 series by Jason Williamson.